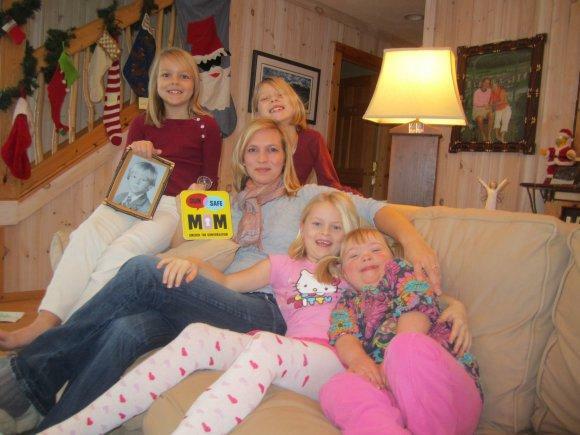 Traverse City's "Gun Safe Mom"
With every school shooting, Missy Smith is reminded of the tragedy her own family once suffered at the hands of a child with a gun. Her 12-year-old brother was shot and killed decades ago while visiting the home of a classmate. Years later, as a new mom in Traverse City, Smith was uncomfortable sending her children to play in homes where guns were left unlocked. But there was an irony; Smith had married into a hunting family and there were unlocked firearms in her own home. She left gun safety to her husband at first. 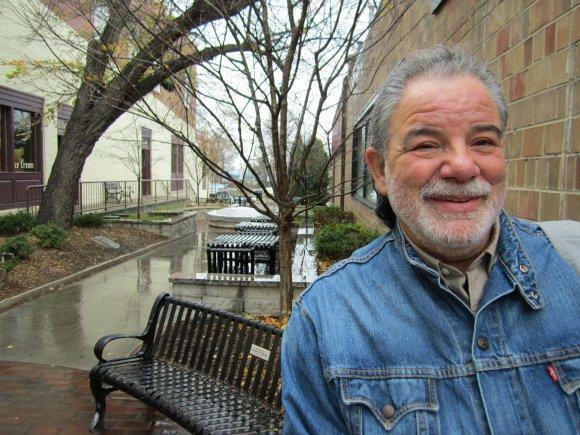 The homeless population in Traverse City has grown, following years of economic recession. Homelessness has also grown more visible, which has the attention of city leaders who last week added an alcohol ban to three downtown city parks. Residents and business owners complain a few homeless people have been causing problems including loitering, drinking, fighting in parks, and in city heavily reliant on its status as a quaint beach and foodie town. A five million dollar project to improve distribution of locally grown products got a nod last week from the state Department of Agriculture. The state will invest $200,000 dollars into a regional food hub organizers hope to build at Traverse City’s former state hospital, the Village at Grand Traverse Commons. Officials with Munson Medical Center say they’ve seen 37 illnesses possibly related to tainted steroid injections, and two confirmed cases of joint infections. The number of cases continues to climb statewide, with Michigan topping the nation in illnesses related to a fungal meningitis outbreak. Michigan health officials have linked a total of 185 cases and 10 deaths to the outbreak. Those numbers include infections, as well as fungal meningitis cases, and a stroke. Michigan's Emergency Manager law appears to be heading toward repeal. 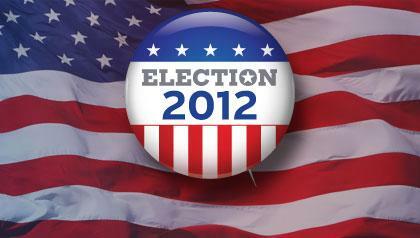 Unofficial results show it is the only ballot drive that will be successful. (A no vote is success for the petitioners who want the law struck down.) The other five were amendments to the state constitution and were all soundly rejected. UPDATE Friday 10/12/2012: The number of cases statewide has grown to 41 and local health officials say there is a suspected case in Grand Traverse County. A Munson Medical Center spokeswoman says they've been a number of nervous patients in the emergency department, and she encourages people to read the guidelines below before coming in to the hospital. Michigan currently has 25 confirmed fungal meningitis cases, including three deaths associated with a national outbreak believed related to tainted steroid injections. Michigan has been added to a recall of a steroid suspected in a nationwide meningitis outbreak. Four clinics in Michigan received the steroid medication used to treat back pain, but there have been no cases of meningitis reported in the state in connection with the drug. For most of us summer winds down this holiday weekend but not if you're a surfer. The surfing season is just starting up. The Dairyland Surf Classic is in Sheboygan, Wisconsin this weekend. It claims to be the largest freshwater surfing contest in the world. A small casino north of Gaylord is expected to remain closed for now, despite a legal victory today for the Vanderbilt Casino. It quietly opened back in 2010 and was shuttered by a federal court last year. The Sixth Circuit Court of Appeals says a lower court had no right to close the casino. 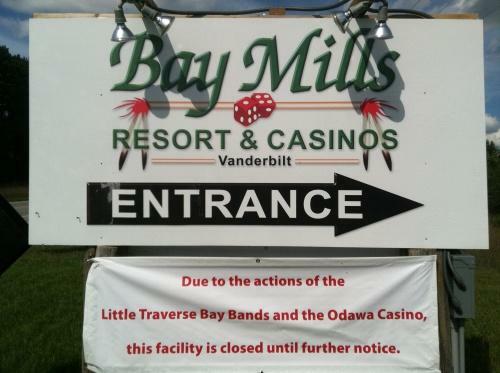 Its owner, the Bay Mills Indian Community, was sued by the state and the Little Traverse Bay Bands of Odawa Indians. The Blues haven't lost a game in 3 years. And scores like 40, 50 or 60 to nothing aren't unusual. Jim Kehrer and his wife coach the Blues. Jim says that the Blues are drilled – and drilled hard – in the basics of rugby. And that they're relentless in moving the ball. Dozens of volunteers helped get a northern Michigan landmark ready for spring this week. The Cherry Bowl Drive-In in Honor will begin its 59th season next month. 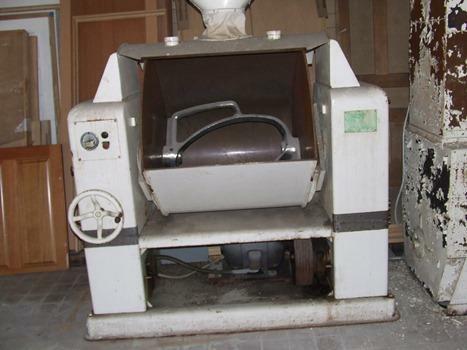 Its owner, Harry Clark, was seriously injured earlier this month in a tree-cutting accident. The accident left him paralyzed from the neck down. So, friends and neighbors gathered at the drive-in to help out - including Mike Ryan and his daughter Jenn. The Cherry Bowl Drive-In in Honor is scheduled to open on April 27th. During the twentieth-century the scale of food production in the United States went big. Farms became vast corporations and food is sold today in huge volumes. That's why it's hard for small farmers to expand business far beyond the local farmers market. But northern Michigan keeps adding to the number of people trying. A new effort to help them recently won support from economic development officials in Lansing. An 18-year-old man from Mancelona has died after swimming near Traverse City's Clinch Park Marina. Police say Michael Knudson was swimming with a friend near the F dock of the marina when he appeared to be shocked and then disappeared. His friend says he also felt an electric shock but was able to make it back to the dock. Police are investigating what might have happened to cause the drowning. A federal judge has ruled in favor of former Grand Traverse County sheriff Scott Fewins in a wrongful death lawsuit that goes back to a 2007 police scene. But it remains a question whether a deputy and sharp-shooter used excessive force when he killed Craig Carlson. That may go to trial this fall. Craig Carlson died by a single bullet, after an all-night standoff with police at his home in Interlochen. He was 49. Three years after his death, and it's the final moments of his life that remain a mystery. A civil lawsuit against Grand Traverse County and former Sheriff Scott Fewins has been dismissed by a federal judge. But the sniper who shot Craig Carlson in November 2007 could still end up before a jury. Deputy Charles Jetter is accused by Carlson's family of using excessive force. A lawsuit over the death of an Interlochen man who died by police sniper back in 2007 continues toward trial in federal District Court. A possible settlement has been rejected, and sealed. Craig Carlson died after an all-night standoff with police at his home. His family has sued Grand Traverse County, former Sheriff Scott Fewins, and others who were on the scene that night. 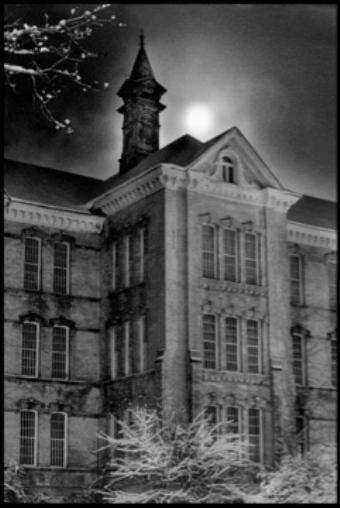 Twenty years ago this month, the State of Michigan locked the doors of the Traverse City Regional Psychiatric Hospital. At any one time, the State Hospital was home to thousands of patients and steady work for hundreds of employees. On the next Points North here on Interlochen Public Radio, we'll take a tour of the building with some former employees. And we'll hear former patients. And we'll learn about the impact this landmark property continues to have across Northern Michigan. That's Points North on Interlochen Public Radio.